 The Clima@EduMedia project is integrated in the AdaPT Programme, which is run by the Portuguese Environment Agency, IP (APA, IP) as manager of the Portuguese Carbon Fund (FPC), and is co-financed by the EEA Grants at a rate of 85% and 15% by the FPC. Through EEA Grants and Norway Grants funds, Iceland, Liechtenstein and Norway contribute to reduce social and economic disparities and to strengthen bilateral relations with the beneficiary countries in Europe. The three donor countries cooperate closely with the European Union under the Agreement on the European Economic Area (EEA). For 2009-14, subsidies from EEA Grants and Norway Grants reached a total value of 1.79 billion euros. Norway contributes with nearly 97% of total funding. These grants are available to non-governmental organisations, research centers and universities, and public and private sectors in the 12 member States that were more recently included in the European Union, Greece, Portugal and Spain. There is extensive cooperation with government entities of donor States, and activities can be implemented until 2016. The main areas of support are protection of the environment and climate change, research and scholarships, civil society, health and children, gender equality, justice and cultural heritage. The Clima@EduMedia project benefits from a €401,235.04 support from Iceland, Liechtenstein and Norway under the EEA Grants programme. The goal of Clima@EduMedia is to support the national education on climate change through the media.